This is a vintage magazine encompassing the morale and lifestyle of the WWII era. We cover subjects such as fashion, makeup, gardening, sewing, knitting, canning, movie reviews, and much much more. 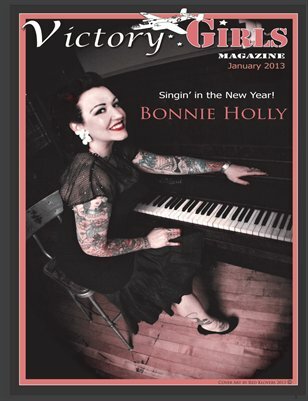 Our Feature gal is Bonnie Holly. Our Thanksgiving and Christmas issue all in one. 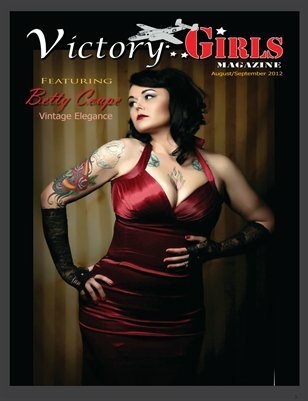 Our gorgeous Betty Coupe issue. This is our military issue. Issue 7 is full of pin-ups. 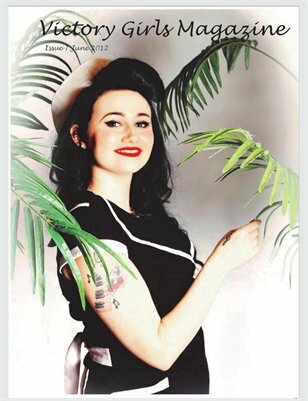 Issue 3 features vintage cars, recipes, everyday items, and hair tutorials.